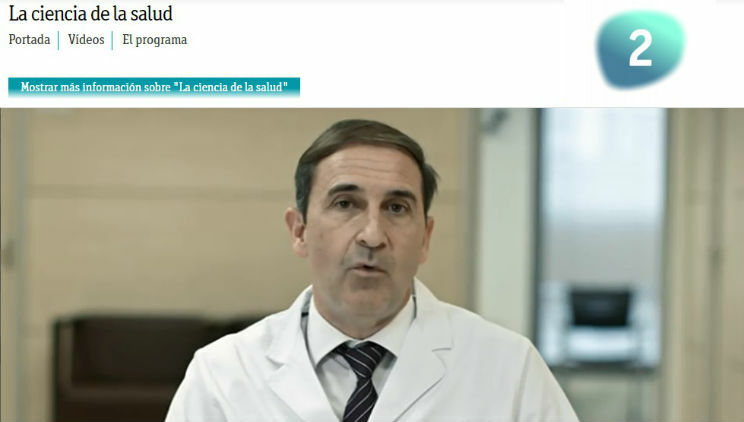 Spanish public TV programme, called La Ciencia de la Salud, interviewed Dr. Alfonso Antón, head of the Department of Glaucoma of the ICR. This programme shares the life and stories of patients and interviews doctors to show a human and pedagogical view of healthcare and medicine. 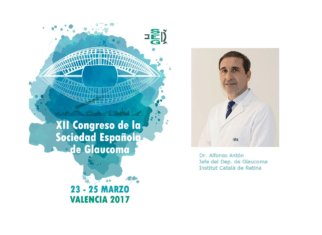 During the programme, Dr. Antón explained clearly and precisely the causes of glaucoma, its development and how it can be treated. Hereunder you will find a transcription of the interview. Dr. Antón: The optic nerve carries to the brain the visual information that the eyes capture. It could be considered as a cable that connects the sensitive cells to the light that are in the eyes with the brain, and this allows these images to become conscious and that the person can see. Dr. Antón: The eye is like a sphere that needs to maintain a certain tension to function properly. It is filled with a gel on the back and a liquid on the front, which are necessary for its functioning. When the liquid in the eye increases, it causes a rise of the intraocular pressure, and that is the most important risk factor for the development of glaucoma. The higher the eye pressure is, the more risk the patient has of developing this disease and the more risk of losing vision as a result of glaucoma. Dr. Antón: Glaucoma affects the optic nerve. It is considered a progressive neuropathy, which means that the nerve that is formed by many neurons is altered, these neurons die prematurely and, as a consequence, their function is altered. 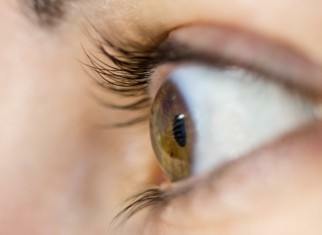 The function of the optic nerve is to bring the vision from the eyes to the brain. 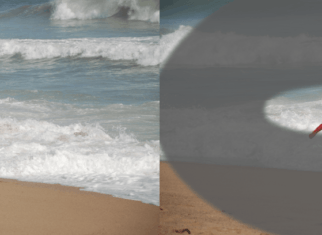 In glaucoma, what happens is that progressively, the patient loses vision, at first of the peripheral part and, finally, of the central part of the visual field. Dr. Antón: The majority of glaucomas are chronic and are slowly evolving, the loss of vision is progressive and does not produce symptoms in the patient. In other words, the patient does not have eye pain, his eyes are not red, and those are the most frequent ways of detecting glaucoma. That is why early detection and follow-up controls are so important in those patients who are at greater risk of suffering from the disease. There is a much smaller percentage of glaucomas that manifest acutely, which means that the pressure rises very quickly. They are, usually, acute angle-closure glaucomas and these can produce symptoms because, by raising the pressure very quickly, they cause pain, red eye, loss of vision, and these cases are easier to diagnose because the patient usually goes to the emergency service. Dr. Antón: It is a serious disease because it can cause blindness. Moreover, it is a frequent disease because it affects more than 2% of the population over 40 years. Although it is a pathology that can be treated if it is diagnosed on time and, in addition, we have treatments capable of slowing down or even stopping the evolution of the disease for most of the patients.